All Sitecore developers are agree on the fact that Sitecore is all about items. But does it really all about items? Sitecore create and maintain everything in the form of items like content tree items, layouts, templates, media library items. But where these items itself are stored behind the seen. 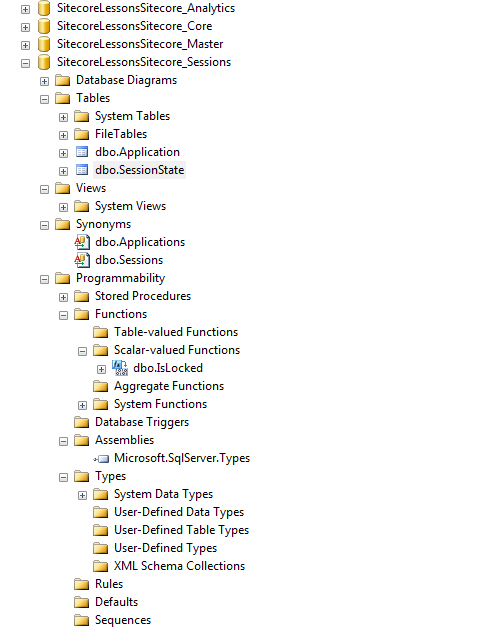 Sitecore prefer SQL server as its backend where every item is stored in database tables. So one can say that - it’s not all about items, it’s all about data. Sitecore database is one of the least explored area in Sitecore world. Even you will not get enough Sitecore database material on its official website. Knowledge of SQL server and its trick can make Sitecore developers life easy. This series covers all possible database operations that leads and architect have to do. Sitecore create 5 databases when you install Sitecore instance. Master is content authoring database in Sitecore. There are 22 tables and 1 view in Master database. You can use below query to get all tables and view of the database. As you notice there are many tables which don’t have any primary key like History, Tasks, Links etc. Below image also confirms that no primary key is available in History table. But why there are no relationship among tables? You will not find any relationship among tables. Simple reason is just to improve the performance. If we introduce normalization, it starts to effect performance due to data integrity check, constraints, relationships etc. 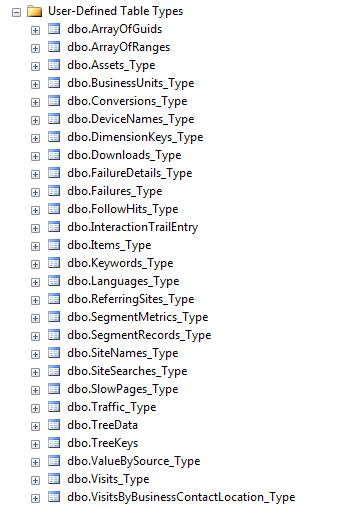 So you can guess how intelligently Sitecore database are designed by using concept de-normalization. Web database is content delivery database. Web database is exactly replica of Master database and its structure is same as master database. So all the points that I covered for Master Database are also applies on Web database. Here are the list of tables and view of WEB database. Core database contains Sitecore environment setting and ASP.NET membership details. 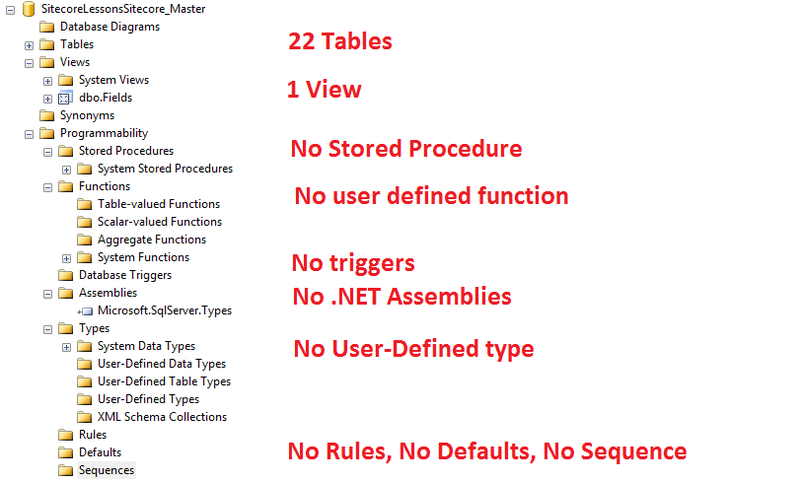 Here are the list of tables and view of CORE database. Core database contains 34 tables and 10 views. All rows marked in blue color are views. Out of 34 tables 22 tables are same like master and web database, however rest 12 tables, marked in Green color, are used for maintaining ASP.NET membership details like users, roles, profiles etc. 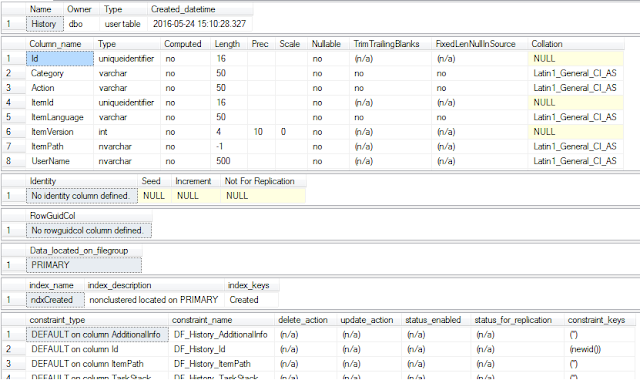 CORE database don’t have any synonyms, functions, triggers, assemblies, types, Rules, Defaults, Sequences but have ASP.NET membership related stored procedures. Below is the list of stored procedures in Core database. This is reporting database of Sitecore and store aggregated data from the collection database suitable for fast querying and reporting. All graphs on Experience Analytics DASHBOARD are fetched from this database. Here are the list of tables and view of Analytics database. 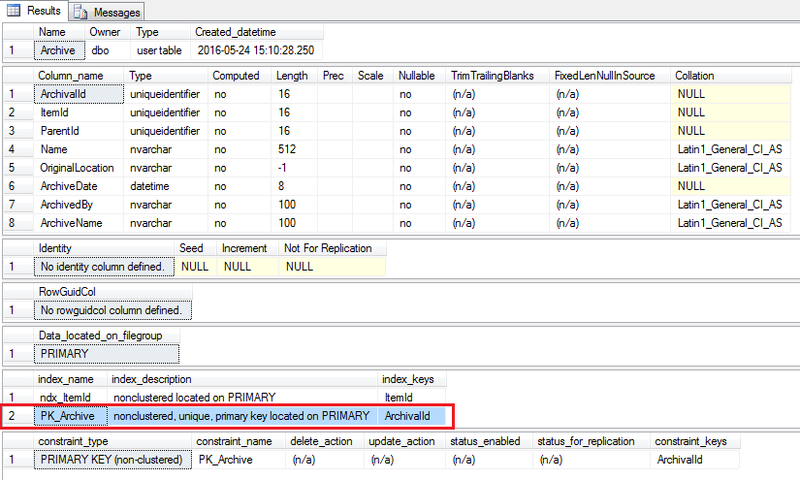 Below is the list of stored procedures in Analytics database. Below is the list of functions in Analytics database. Analytics database don’t have any synonyms, triggers, assemblies, Rules, Defaults and Sequences. This database stores user sessions details. Session database is a session state store used by the content delivery and personalization process. This is a standard session state store provider that includes support for the Session_End event. 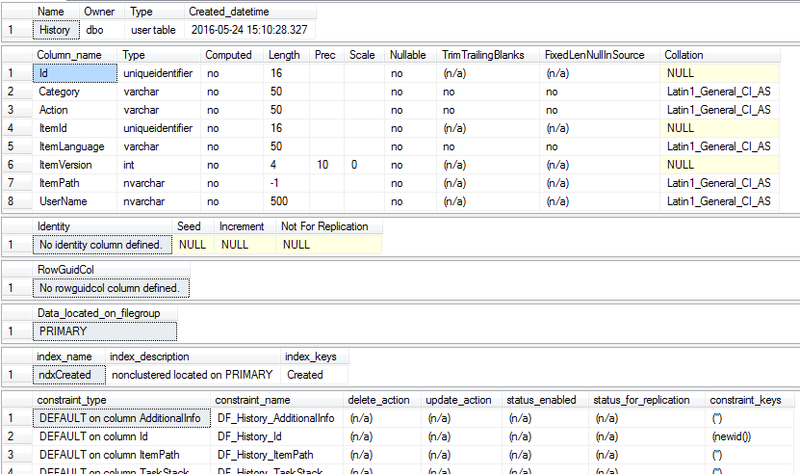 There are 2 tables in Sessions database. Interestingly there are 2 synonyms are also present in Sessions database – Applications and Sessions. Applications synonym pointing to Application table while Sessions pointing to SessionState table. Sessions is the only database where Synonyms are present. I suppose this is due to maintain backward compatibility. This database don’t have any triggers, assemblies, types, Rules, Defaults and Sequences. I hope you like my first article on Sitecore database. Stay tune for more Sitecore database related articles.